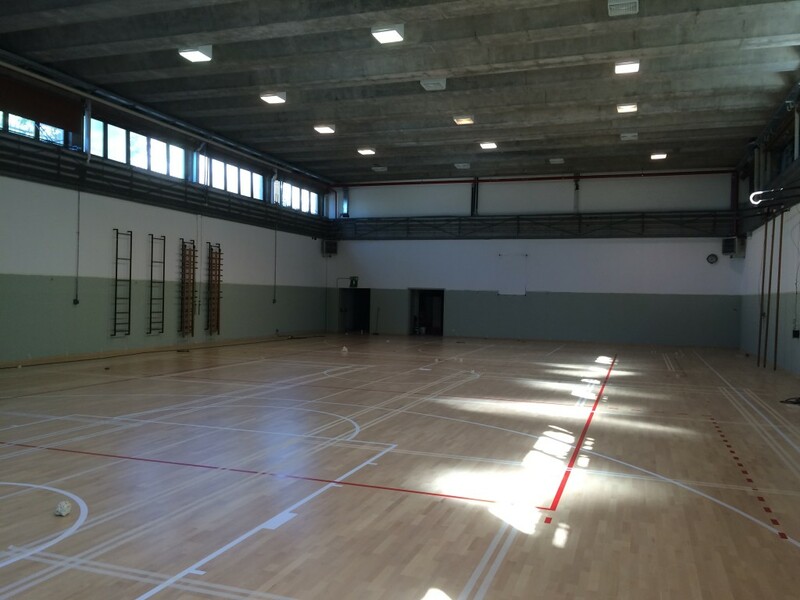 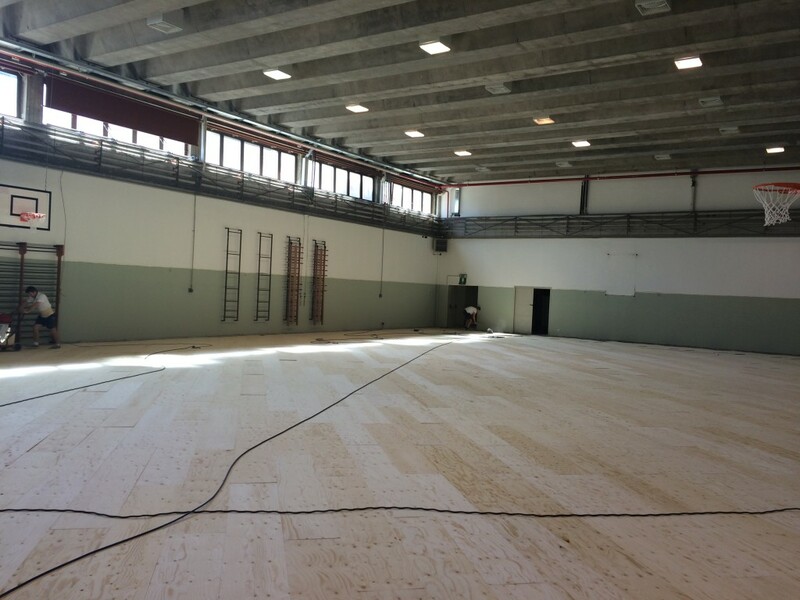 The goodness of an operation performed shortly before at the Education Institute “Giuseppe Parini” had convinced everyone that, Dalla Riva Sportfloors, should necessarily be the company responsible for a new installation. 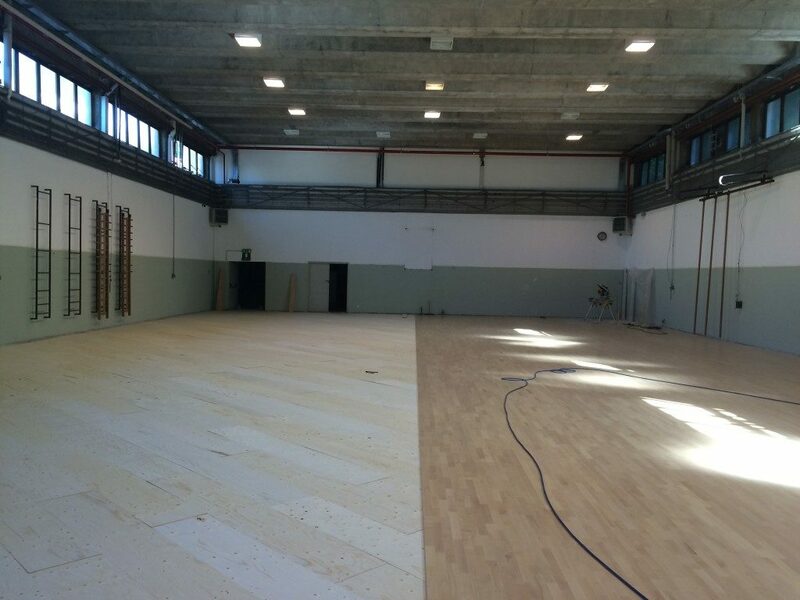 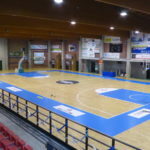 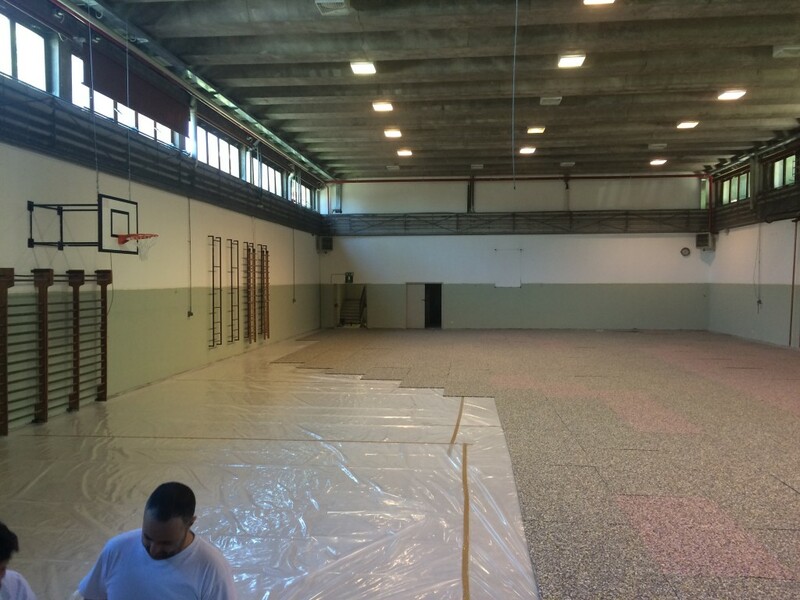 And so, the company of Montebelluna, is gladly come back on the shores of Lake Lecco to repeat a new “sports flooring exploit” in a school gym. 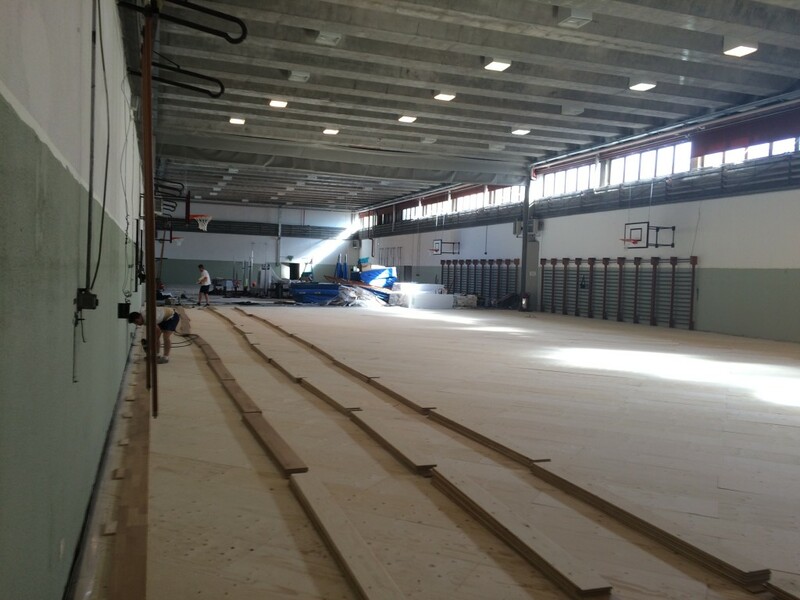 Another 600 square meters of Playwood 14 S. Beech with the same characteristics as the one already installed at the time. 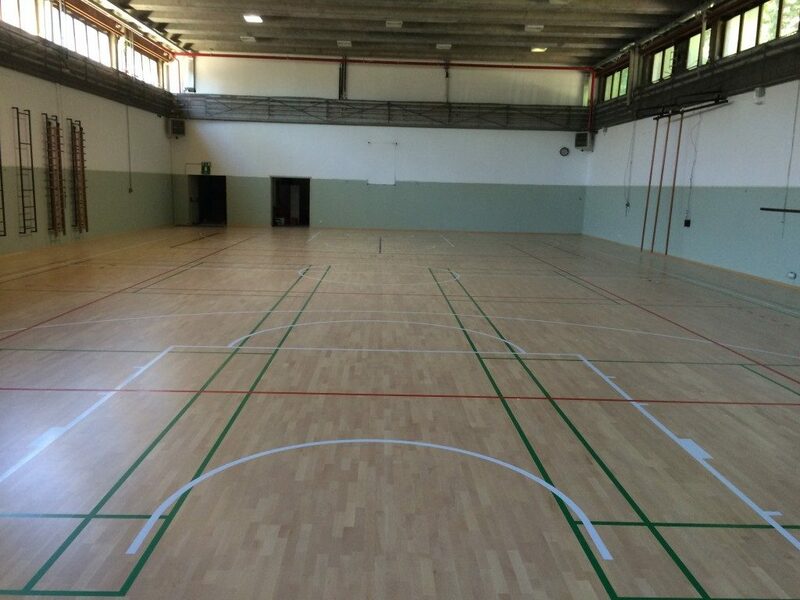 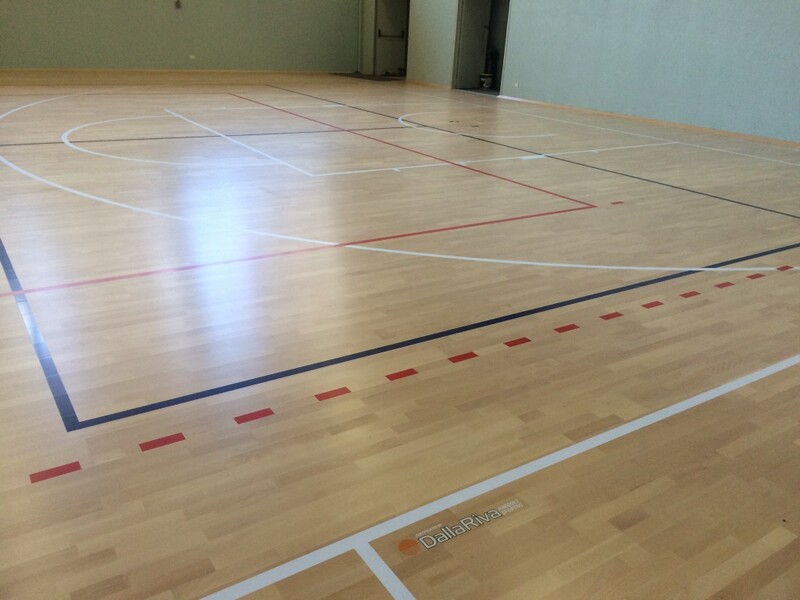 Practically twins sports flooring to satisfy equally the demanding users of the school of Lecco.